The Chevrolet Silverado is enjoying its first full year with its all-new look. 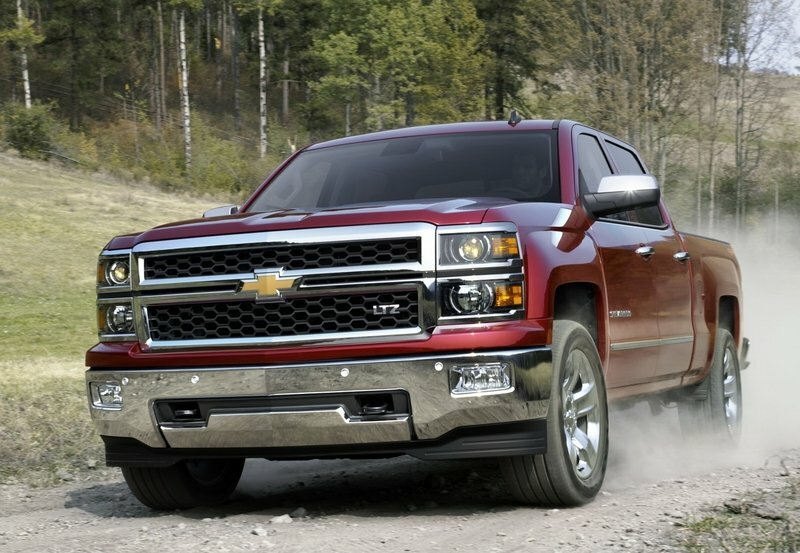 Debuting as a 2014 model, the new Silverado is completely worked over from headlights to hitch. Playing a starring role in the redesign are the three new EcoTec3 engines that include the 4.3-liter V-6, the 5.3-liter V-8 and the Corvette-derived 6.2-liter V-8. 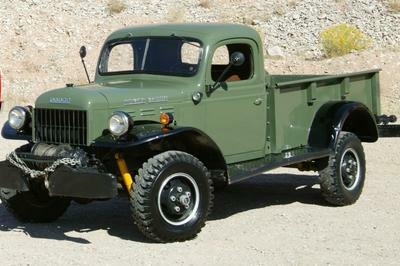 The powerplants all include direct injection, variable valve timing, and Active Fuel Management. A six-speed automatic is standard across the board. 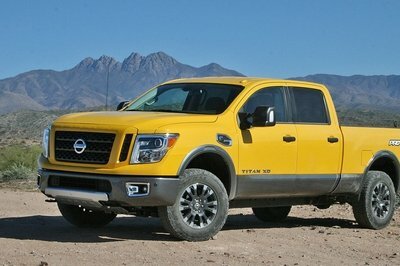 Both the exterior and interior are all new, with the exterior getting triple-sealed and inlaid doors for a quite ride, a more spacious back seat in Crew Cab models, and a reworked bed with numerous cargo tie-downs, a easy lower and lift tail gate, and integrated side bumper steps for easy entrance into the bed. The Silverado come in many forms; from a single cab work truck with vinyl floors and seats to a full-out luxo-truck with rich leather seating, navigation, power everything, and a 6.2-liter V-8 derived from the LT1 found within the C7 Corvette Stingray. 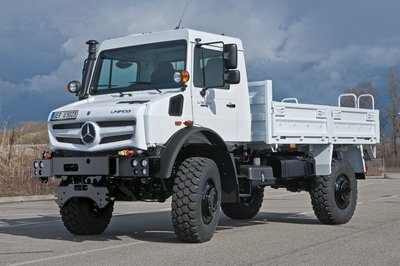 That engine ranks out a massive 420 horses and 460 pound-feet of stump-pulling power. The 2015 Chevrolet Silverado 1500 Crew Cab Special Service Vehicle (SSV) joins the brand’s growing police vehicle portfolio. It goes on sale this summer, offering the same capabilities, efficiency and durability as the award-winning Silverado 1500, with special features designed for police use. The SSV package is available on Silverado 1500 Crew Cab in 1WT or 1LS trims, and includes the 5.3L EcoTec3 V-8, rated at 355 horsepower and delivering the highest EPA-rated fuel economy for a 2WD V-8 full-size pickup: 23 mpg highway. The engine is available with E85 capability. Police agencies can choose 2WD or 4WD models with the standard 6’6” pickup box or a shorter 5’8” box. The Silverado SSV is equipped with a standard 170-amp high-output alternator and 730-CCA auxiliary battery, which allows officers to operate lights, radios, computers, cameras and other equipment while parked with the engine turned off, preserving the charge of the vehicle’s primary battery. The SSV pickup also is equipped with a 110-volt outlet for equipment, and comes standard with electrical power supply for four upfitter switches located on the center stack for easy control and accessibility. The crew cab offers a vinyl rear seat along with large rear doors for easy entry when transporting passengers. Other available interior options include front center seat delete, which provides an open center console space for police equipment, an auxiliary dome lamp and an electronic four-wheel drive switch located on the dash. An available common key option allows municipalities to use one key to operate all of their Silverado SSVs and 2015 Tahoe police vehicles. 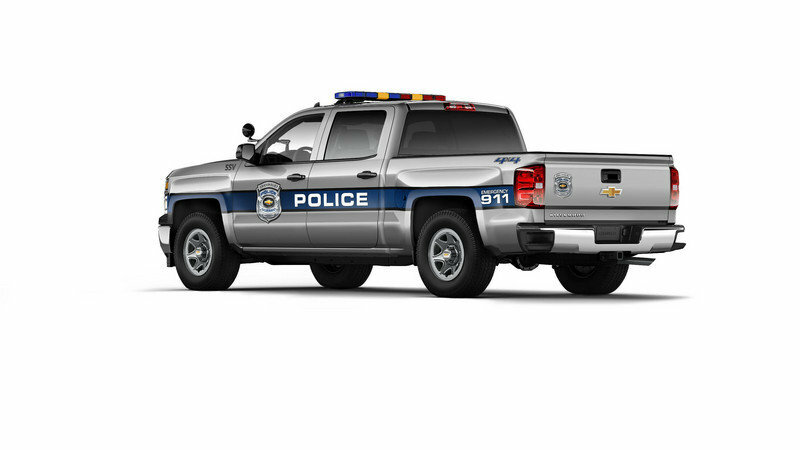 Chevrolet will offer ship-through options for the upfit of light bars, sirens, partitions and additional aftermarket equipment. 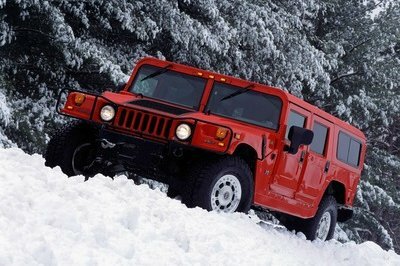 The 5.3L EcoTec3 V-8 engine is certified at 355 horsepower and 383 lb-ft of torque. It combines direct fuel injection, Active Fuel Management (cylinder deactivation) and continuously variable valve timing to achieve EPA-estimated fuel economy of 23 mpg highway (2WD models). It’s the best fuel economy of any V-8 pickup on the market. Silverado 1500 is also equipped with DuralifeTM brake rotors that offer up to double the service life, which can result in maintenance cost savings for municipalities. “Nearly two-thirds of the Silverado SSV’s cab is made of high-strength steel, and inlaid triple-sealed doors create a strong, quiet mobile workspace to conduct daily business,” said Peper. The pickup boxes have the same functionality of the consumer models, including a CornerStep bumper, built-in handholds and upper tie down hooks. Those features make it more convenient, while providing usable space for equipment that police agencies access daily. 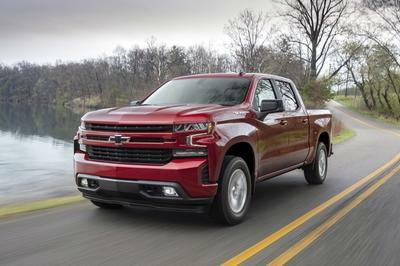 The Chevrolet Silverado SSV comes with the industry’s best pickup coverage, including two-year/24,000-mile recommended maintenance, three-year/36,000-mile bumper-to-bumper limited warranty and five-year/100,000-mile powertrain limited warranty, Roadside Assistance and Courtesy Transportation.